Mastering is an art, not a science. I'm a professional mastering engineer with 10 years of experience, I will provide you a professional mastering track with affordable price. Mastering is the essential process of taking your audio mixes and bringing them to distribution quality. Valve emulator – Adds a bit of thickness in the low end. Tape emulator – Adds subtle saturation and distortion which can make your master sound more ‘analog’. Compressor – Can help ‘glue’ the track together and make it sound more consistent. Bass Enhancer – Good for making the bass more prominent on a variety of systems, especially if it’s lacking on smaller speakers. Reverb – A very small amount of reverb can help create a subtle sense of ‘space’ around a track. Stereo widener – If a track sounds too narrow or you want to make it sound a little larger than life. Exciter – Makes your track sound brighter and edgier by adding harmonics. 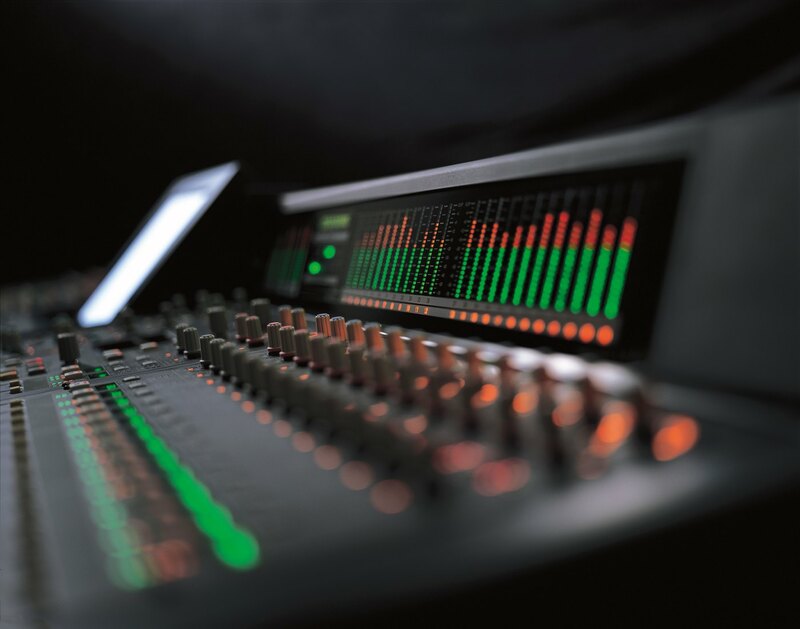 export your mix session with at least 3dB – 6dB of headroom (i.e. Peaking at 3dB – 6dB below digital clipping).